Primary packaging of pharmaceutical dosage forms should be designed, manufactured, processed and assembled in a way that does not alter the safety, identity, strength, quality or purity of the drug product beyond the established requirements. 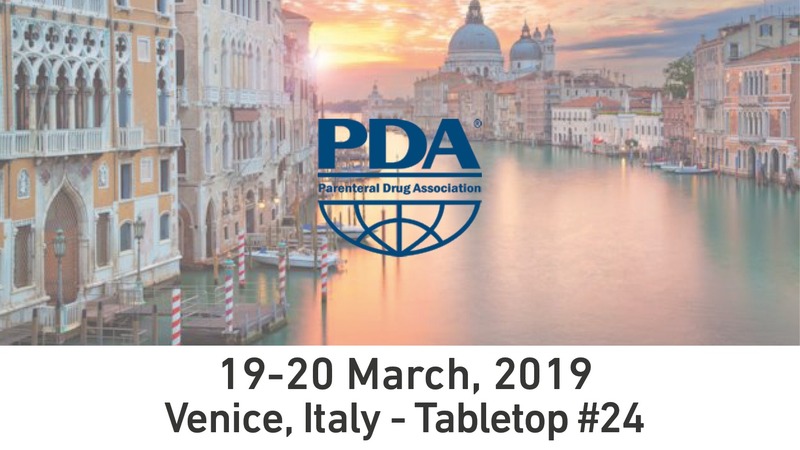 Different materials such as glass and their characteristics regarding supplier issues, interactions with the drug product and end-user preferences will be discussed as well as the latest regulatory updates such as the Annex 1 of the European GMP Guideline and USP 800. Topics to be explored will further include some of the latest developments in packaging materials & components and the role of Container Closure Integrity (CCI) in product-package development, assembly, and processing. Meet our Pharma team at tabletop #24 and get all the details on how Comecer capabilities in customized aseptic automation integrated within isolator technology can address the specific requirements of your filling and assembly lines. Do you need customized automated lines for any kind of drug-device system? Our equipment provides maximum flexibility and maximum asepsis for your pharmaceutical production and zero risks of contamination. Stop by to meet our Pharma Italy Sales Manager, Simone Penazzi and discuss your production automation challenges with him. Why not fix an appointment?